Boltless Rivet shelf is a kind of high cost storage shelf, the beam and the column between the rivet connection name, do not need screws, convenient disassembly, assembly and changeable. Divided into single rivet with double rivet , the maximum load: 200kg/ layer. Versatile design and industrial strength. Fully adjustable on 1.5 inch increments. Tool-less assembly saves money and time. Particleboard, MDF or Melamine Faced chip, and wire decking are available. Optional heavy single rivet beams available. 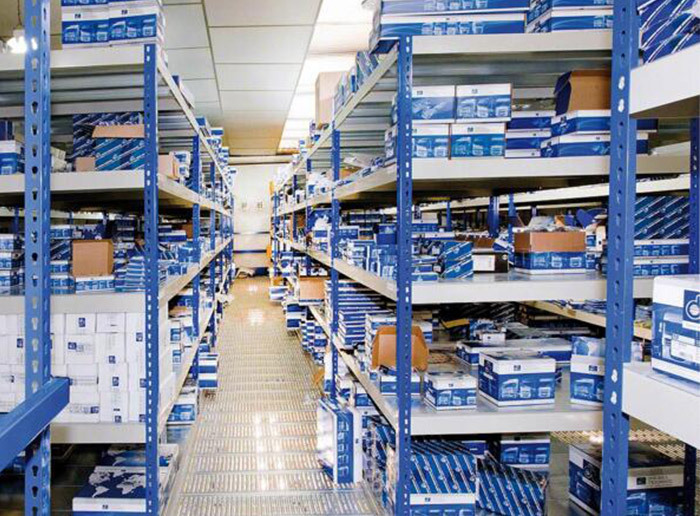 Starter and add-on units combine to form economical rows of shelving. Top and bottom shelves are double rivet and assemble easily without tools. Do you offer samples available? A: We are manufacturer. 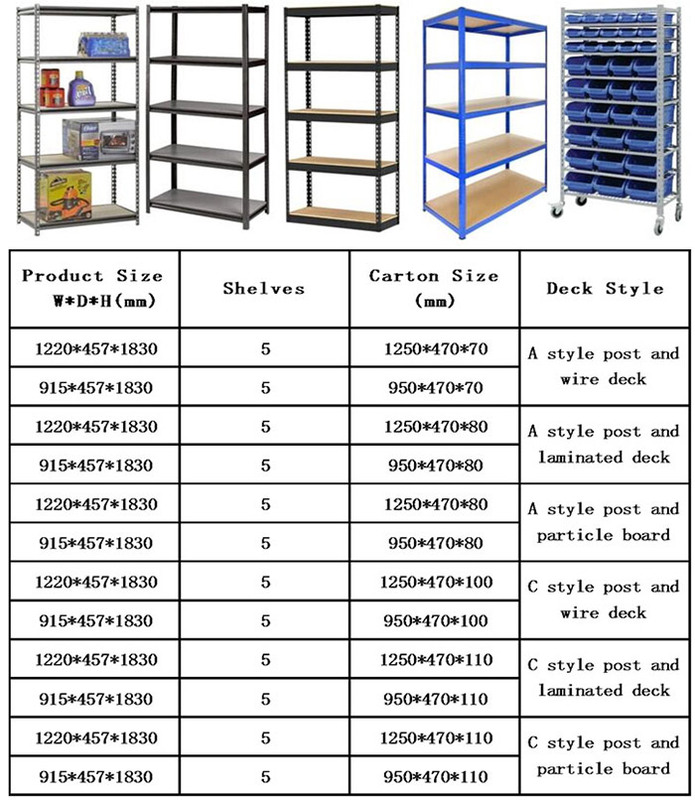 Our factory has been specializing in warehouse storage equipments for years. We warmly welcome you to visit our factory at anytime. A: Usually: 1*20' GP container, around 15 days; 1*40'GP container, around 20days; For some urgent orders,will adjust as your requirement accordingly. A: Regularly, 30percentTT in advance,70percent against the copy of B/L. Q: Do you offer custom design? Q: Do you offer samples available? Are you manufacturer or trading company?